Sensor for measuring Substrate Humidity. 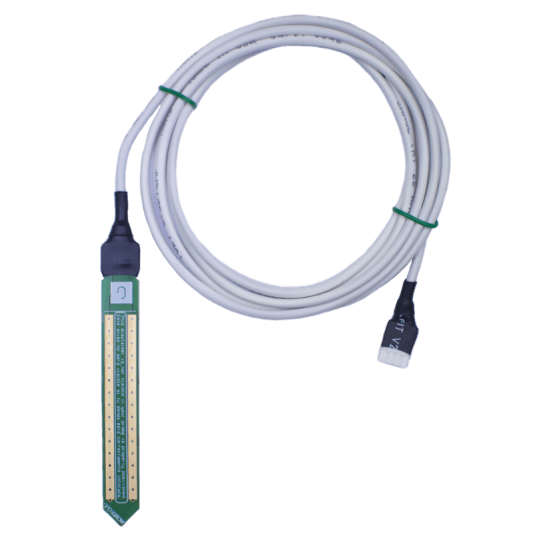 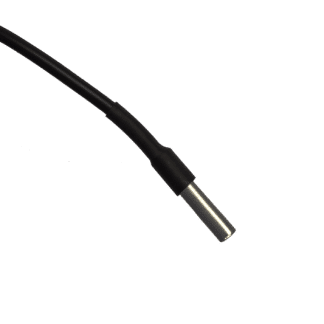 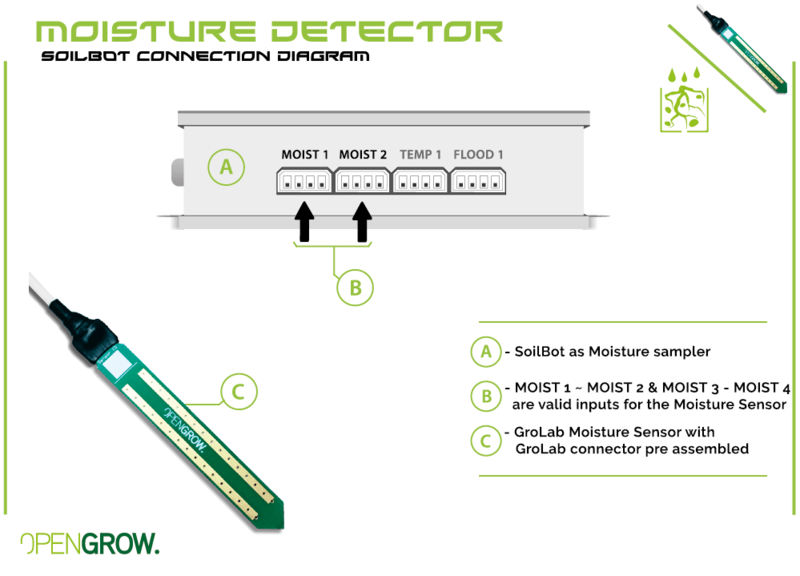 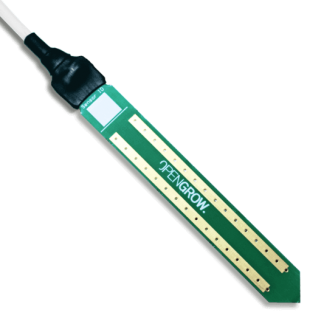 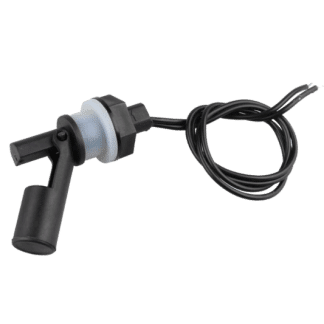 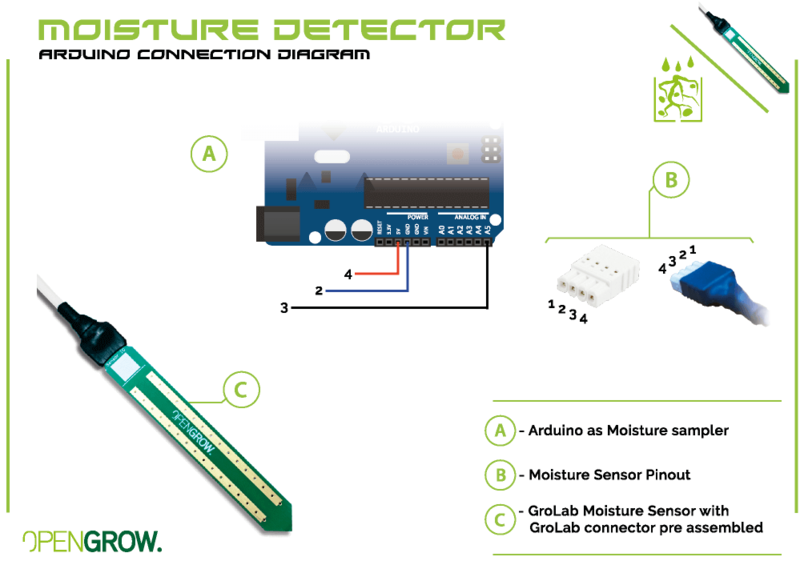 This moisture sensor is capable to monitor any substrate’s regardless of whether it is soil, rock wool, coconut or a recurrent dipping of roots in water. 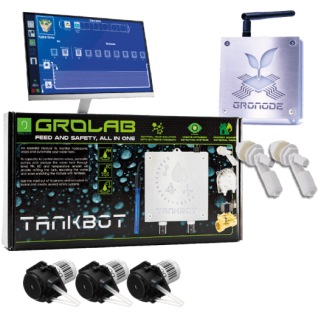 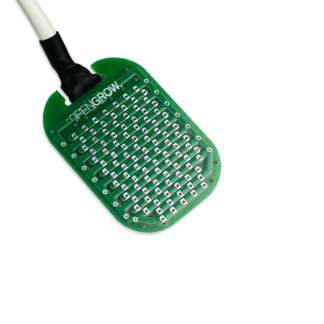 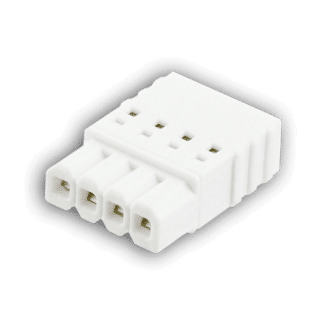 With a 2 meters cable you can easily connect this sensor to SoilBot and keep your grow with perfect moisture for your plants avoiding water wasting.